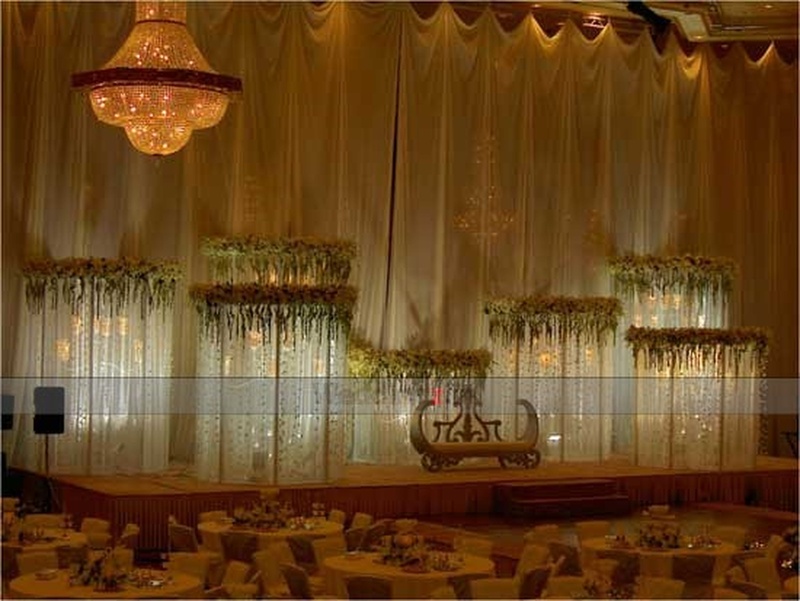 The Whitefield Banquets located in Whitefield, Bangalore has Banquet Halls. 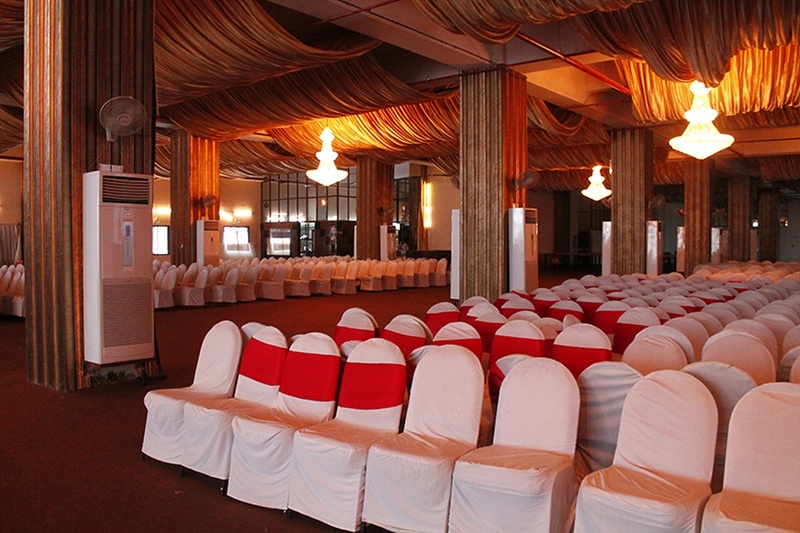 Big Hall can accommodate upto 2000 guests in seating and 3000 guests in floating. 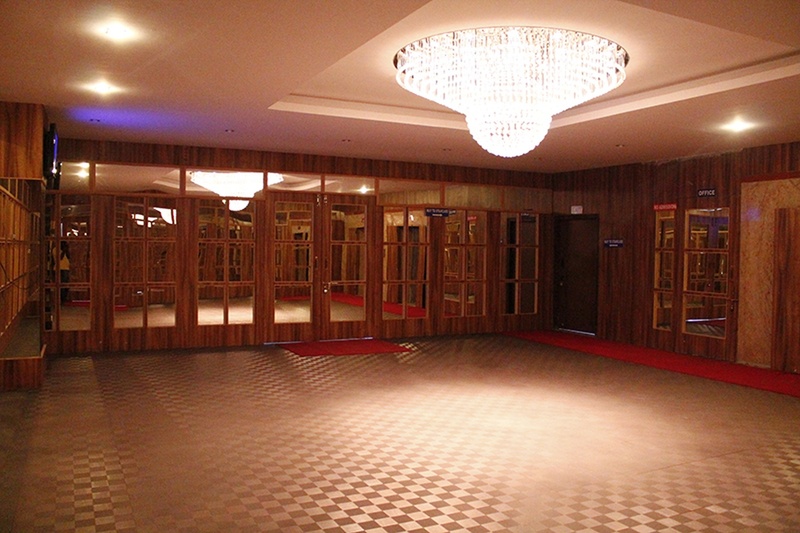 Small Hall can accommodate upto 300 guests in seating and 400 guests in floating. Vegetarian food is served at this venue. 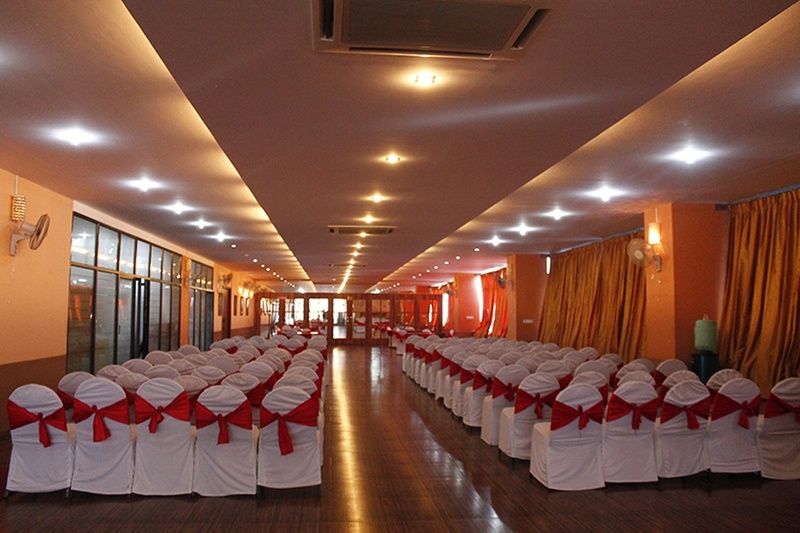 Features of this wedding venues are : Outside food/caterer allowed at the venue , Non-Veg allowed at the venue , Alcohol allowed at the venue , Outside alcohol allowed at the venue , Halls are air Conditioned , Ample parking , Decor provided by the venue , Half Day rental starts at Rs 80000.